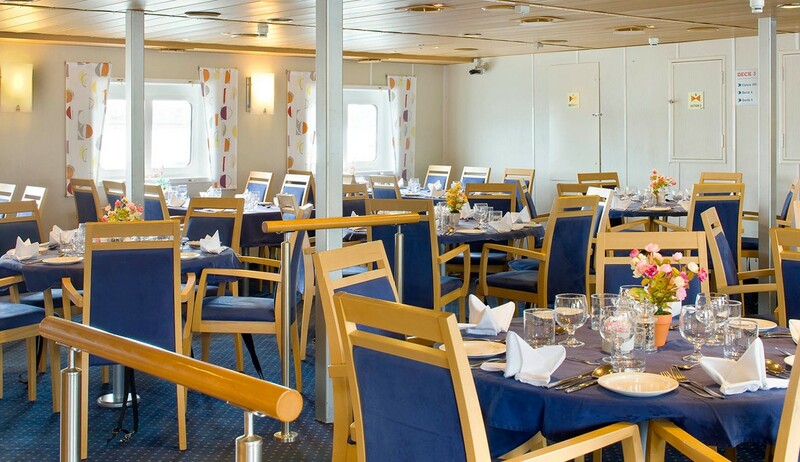 The Ocean Nova was built in Denmark in 1992 and refurbished in 2006. 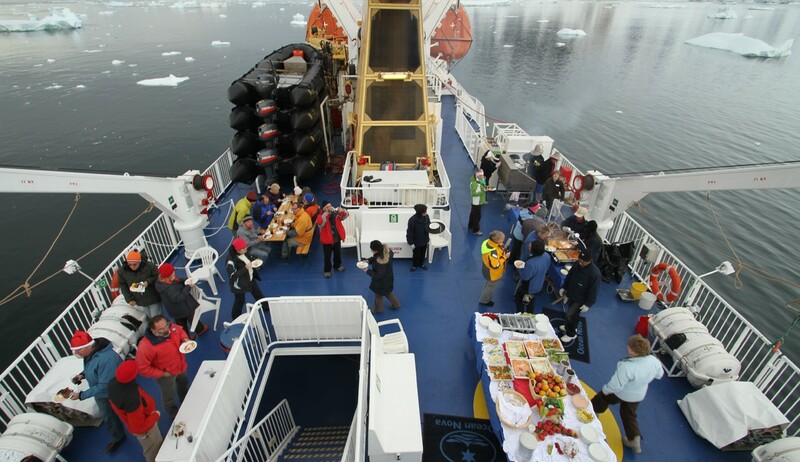 It has a fully classified ice-strengthened hull, so is ideally suited for polar waters. 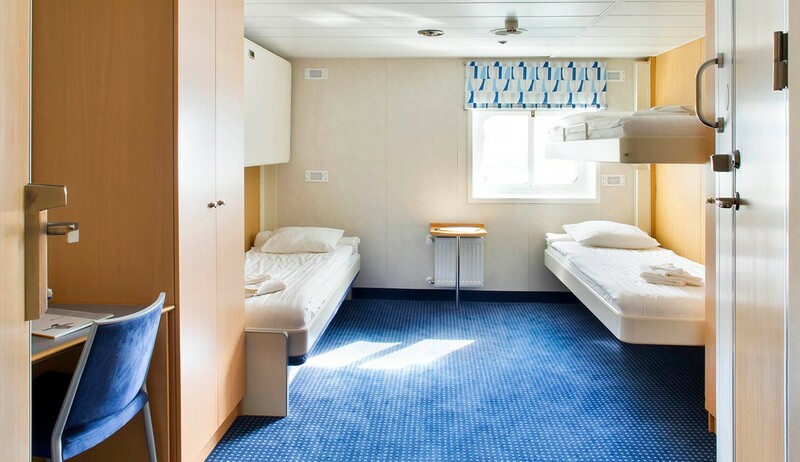 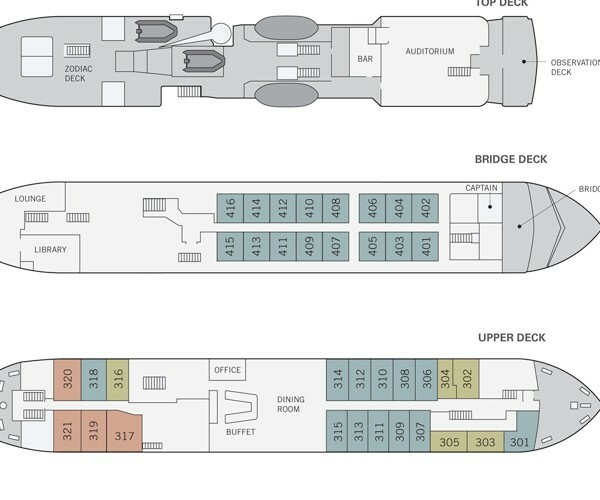 There is a total of 45 cabins, all with windows and en-suite facilities. 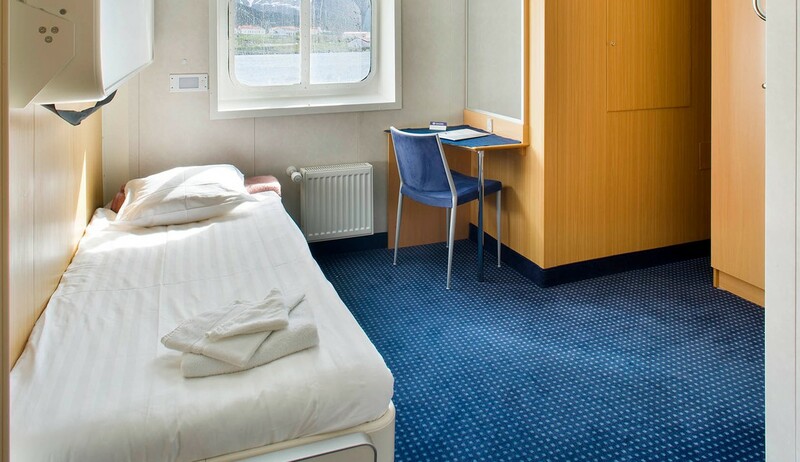 These include single, twin and triple berth cabins. 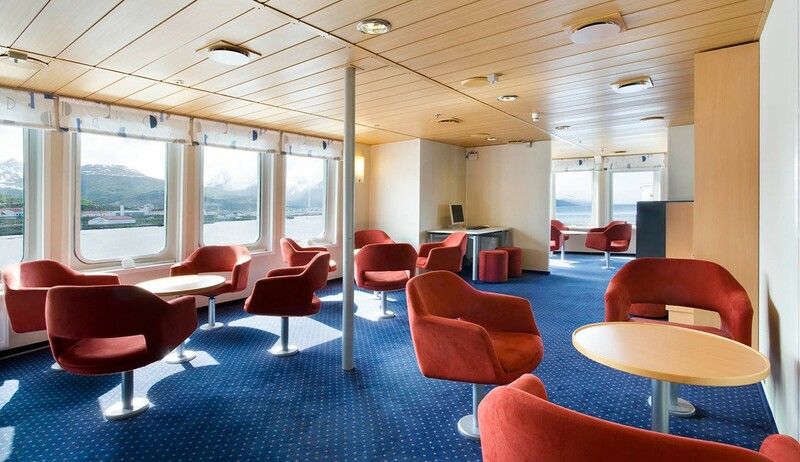 Public areas include two dining rooms, observation lounge/presentation lounge, bar, library, exercise room and hospital. 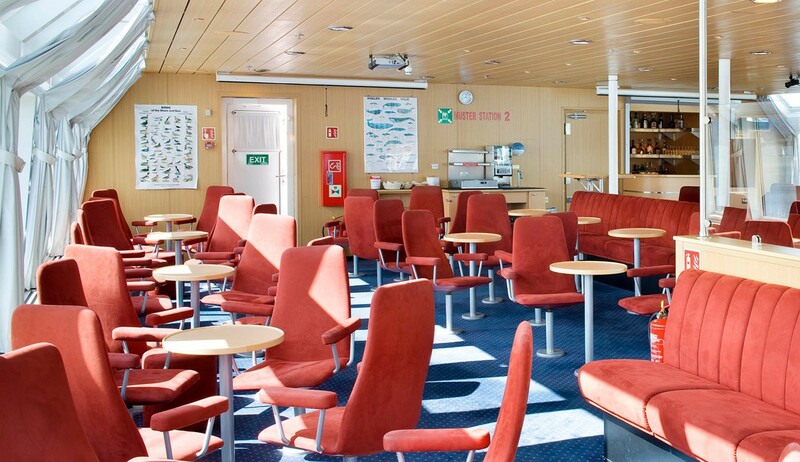 There is plenty of deck space for scenery and wildlife viewing. 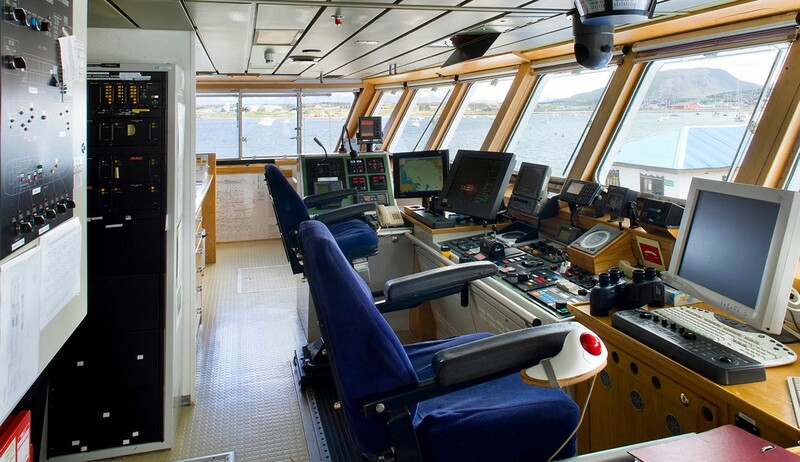 There is an open bridge policy.